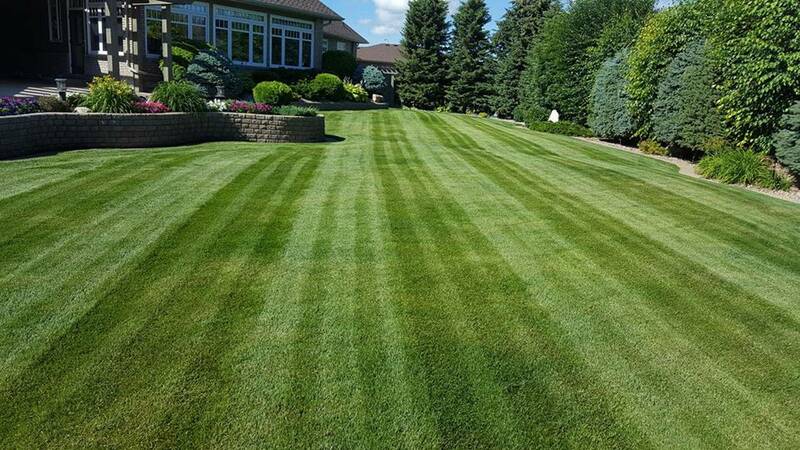 Why are we the best Lawn Care Company in Saskatoon? David's Lawn Care Ltd. Isn't just a Lawn care company, WE do it ALL. 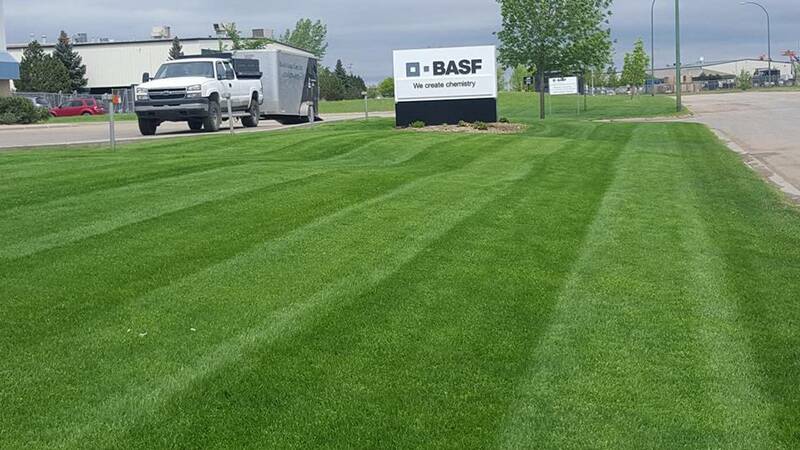 *No CHEMICAL* Option - for a more environmentally friendly future, 5 applications or 3 of just enivro friendly fertilizer NO CHEMICAL, a healthy lawn should thrive without chemical, with proper water schedules.